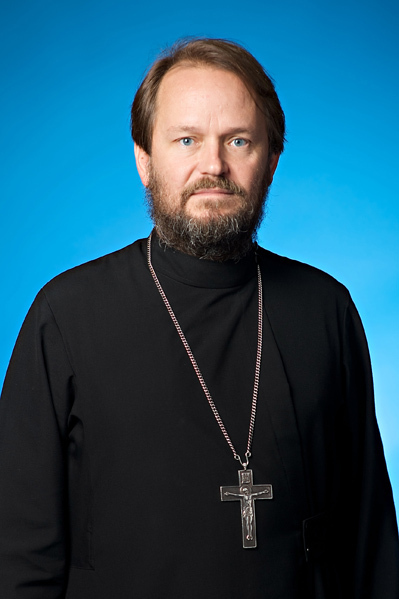 In the Orthodox Church, the office of bishop is the leading Church ministry. 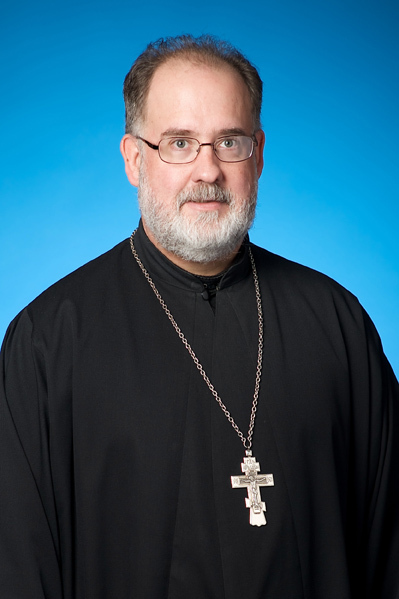 The word bishop (episkopos, in Greek) means overseer. Each of the bishops has exactly the same service to perform. No bishop is “over any other bishop in the Church and, indeed, the bishop himself is not “over” his church, but is himself within and of the Church as one of its members. He is the one who is responsible and answerable before God and man for the life of his particular church community. The bishops are the leading members of the clergy in the sense that they have the responsibility and the service of maintaining the unity of the Church throughout the world by insuring the truth and unity of the faith and practice of their respective churches with all of the others. Thus, the bishops represent their particular churches or dioceses to the other churches or dioceses, just as they represent the Universal Church to their own particular priests, deacons, and people. Eis Polla Eti, Dhespota! Many Years Master!